Last week’s performance of DIRTY BABY–the second and possibly last time the work will be performed–was so momentous, artist Ed Ruscha flew out from Los Angeles to be part of it. 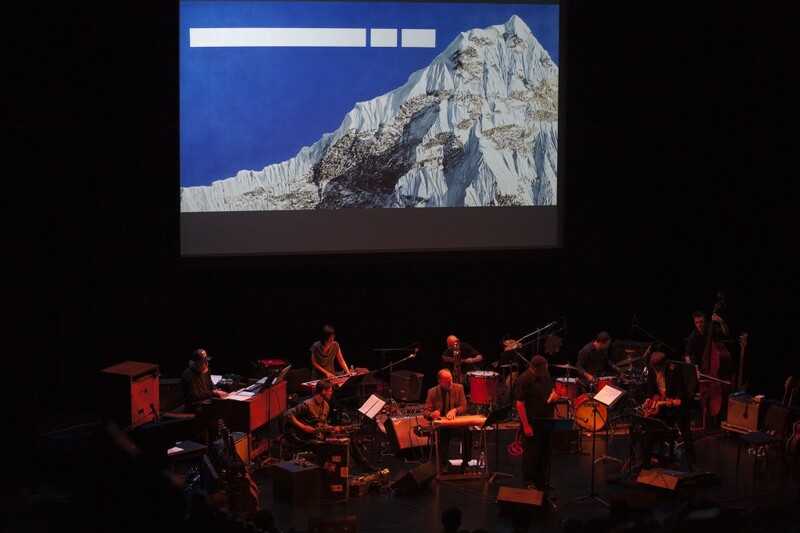 Dubbed a “synaesthetic fantasia” by its mastermind, poet David Breskin, the work combined 66 of Ruscha’s censor-strip paintings, music by a nine-member ensemble led by guitarist Nels Cline (Wilco, Quartet Music), and 66 ghazals written and read by Breskin. 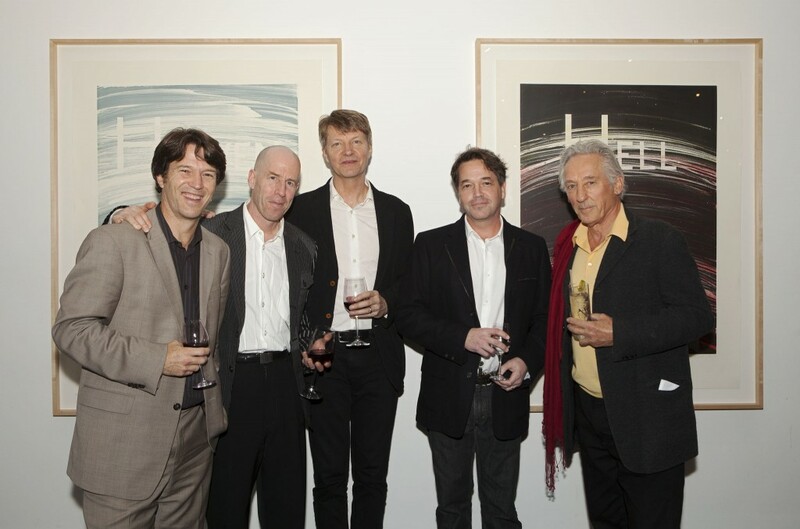 The performance–hailed as “a monumental, unique creative endeavor“–was capped off with a Q&A with the artists and a reception in the Skyline Room with contributing members.